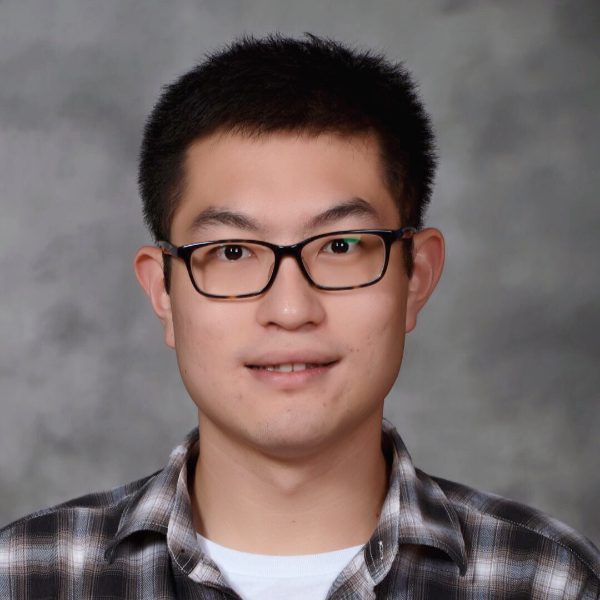 Beichen Zhang is a Master's student at the School of Natural Resouces, University of Nebraska-Lincoln, with a specialization in Climate Assessment and Impacts. He obtained his bachelor's degree at the Northwest A&F University in China with a major in GIS. Beichen had an opportunity to work and study at UNL in the summer of 2016. During that time, he worked as a student intern at the NDMC and he began his research, in cooperation with Dr. Bathke and Dr. Tadesse and made a poster: "A Comparison of Drought Indicators to Crop yields for Nebraska from 1981 to 2012". In May 2018, Beichen obtained the research assistantship and began his work with Dr. Tedesse at the NDMC focuses on GRACE data processing and analyzing.